Application: Suitable for backlight or edge light for signage and other commercial display usage, or for holiday decoration lighting. 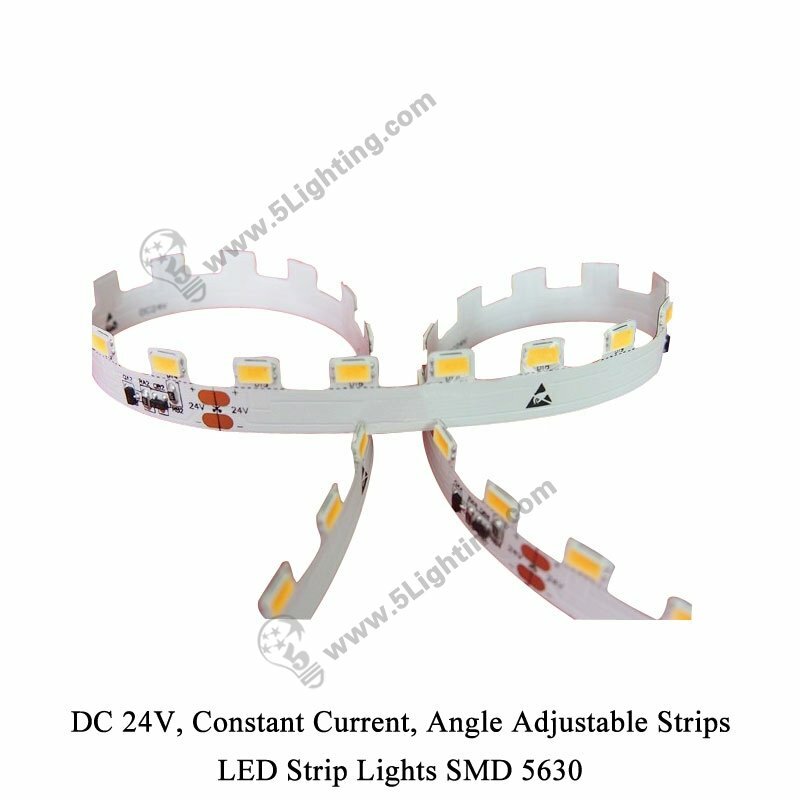 c): Great quality bendable led strip 5630 runs on constant current version DC24V control system, and led strip light 5630 smd angle adjustable without RF interference, major reduction in power costs, can last a long time life span up to 30,000hours! g): This humanized design angle adjustable strips 5630 with temperature Sensor, make it can lower the current to protect itself when the temperature is too high. 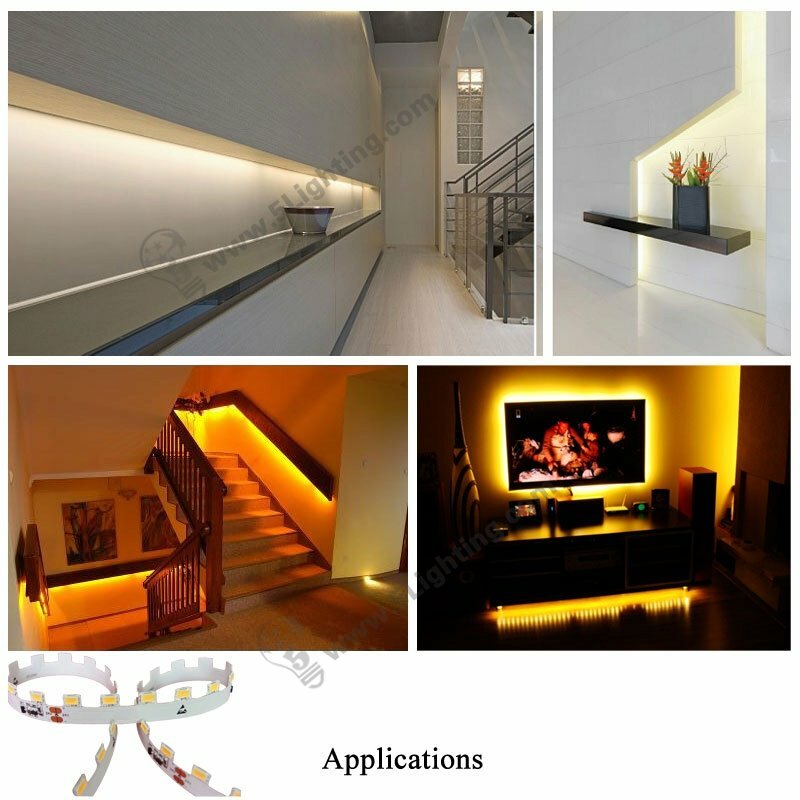 (3): Moment decorative lighting: Festivals or holiday decorative lighting, Party decorative lighting, Special events decoration lighting etc. 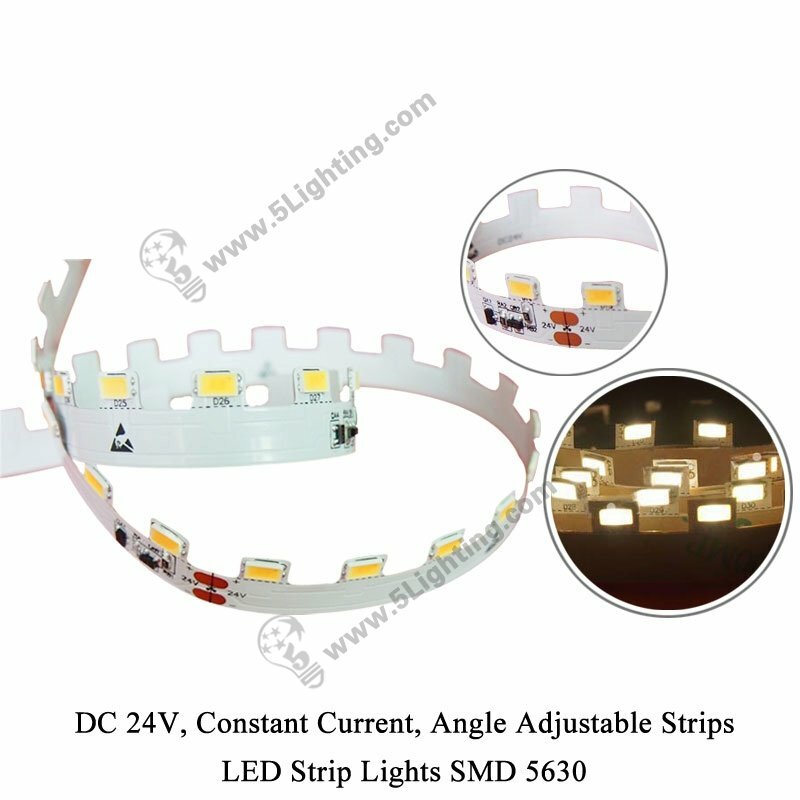 Good quality angle adjustable strips 5630 from 5 star lighting factory !